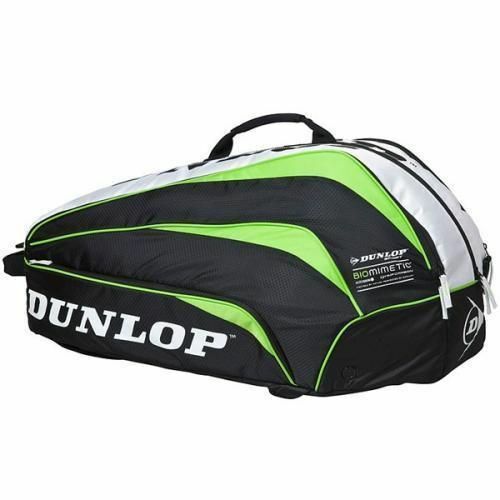 The Dunlop Biomimetic 10 Racket Thermo Bag is a first-class racket bag designed with serious players in mind who need enough space to carry plenty of rackets, as well as additional items that may be needed. The bag includes 3 separate compartments and the central compartment is lined with a thermal insulating layer, allowing rackets and drinks to be kept cool in hot conditions. for submitting product review about Dunlop Biomimetic 10 Racket Thermo Bag.